We interviewed several different marketing companies to redesign our websites and perform digital marketing for our multiples practices. Once we were introduced to Next Digital Dental, the decision to hire them over others was an easy one. They did their homework well, had detailed reports, competitor research and understood our ups and downs right from the first meeting. VERY IMPRESSED! They know what it means to “Drive Business” for our practices. We have been getting consistent flow of new patients to our practice since we hired them. We are immensely thankful to have found and hired them. Any practice that hires Next Digital Dental we are sure will feel the same. Next Digital Dental has been extremely hands on for our marketing needs. They always make themselves available to help. They have proven to be a very valuable partner for us to grow. Perfect working with them, both our practices are getting new patients every week. Excellent customer service, quick response time to any and all questions and incredible body of work. I work with them and refer them in a heartbeat. With humble beginnings at the dawning of information technology in the 1990s, Next Digital Dental has evolved with the rapidly changing demands of contemporary dental digital marketing over the decades, giving them the ability to harness the digital world to consistently deliver unparalleled results and superior value to your practice and bottom line. ­Expert guidance to build your existing or start-up practice. ­Create a steady flow of new patients! 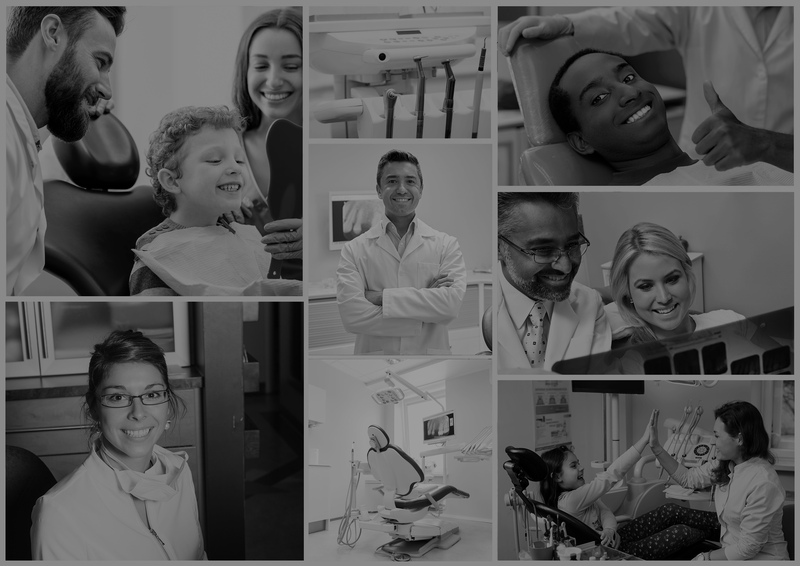 Different from other advertising and marketing agencies, Next Digital Dental provides concierge style services, delivering customized plans through consistent one on one consultations. In other words, we observe and discuss your practice activity, and take inventory of your current marketing efforts to find out what works and does not work. All while educating you on what technologies best suit your marketing needs without the confusing jargon. A responsive website is a must for any dental practice looking to succeed in today’s competitive markets. With so many potential buyers actively using search engines, websites, apps, email and social media to decide on the best product or service, you have to be visible and provide the best experience to help them choose your brand. PPC stands for pay-per-click, a type of internet marketing in which subscribers or advertisers pay a fee each time one of their ads is clicked. Essentially, it’s a way of bidding for visits to your site based on words and phrases, rather than attempting to “earn” those visits organically through good SEO practices. There are three options available for building an E-commerce website – one can either use managed (hosted) E-commerce platforms like Shopify or open-source Content Management Systems like Magento or a custom made E-commerce platform. The design of your website or marketing communications might look amazing visually but for it to be effective it also needs interesting, original and informative content to match. Our team of experienced content coordinators and photographers are equipped with the knowledge and the research skills to deliver engaging content and photography for any industry. Whether you are a startup practice, changing your practice brand, or relocating your practice, it all revolves around identifying the problem and determining the solution. Our high end expertise and experience in app technologies enables us to deliver highly interactive and usable web and mobile applications to serve your day to day business needs and optimize performance.